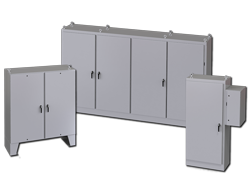 Saginaw Control & Engineering, has been serving the electrical industry since 1963. 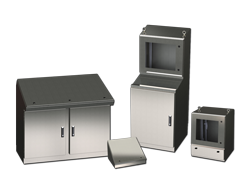 We specialize in manufacturing both standard stock and custom designed enclosures as well as precision sheet metal fabrications. 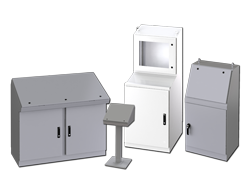 Our 265,000 square foot manufacturing facility, located in Saginaw, Michigan, uses state of the art fabricating equipment including the newest laser technology. 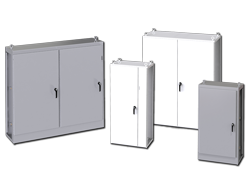 All products are protected with the highest quality paint and powder finishes available in today's market. 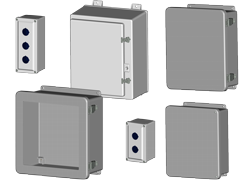 Our web site includes new product information, a complete list of stock part numbers, drawings of stock parts for you to download, list prices, Installation Manual and other SCE news. 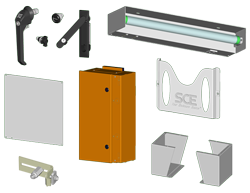 SCE supplies top quality products built to accurate dimensions. 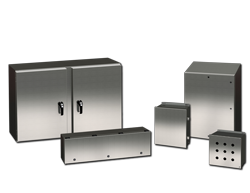 From concept to completion, the SCE staff will work with you to satisfy your enclosure requirements. 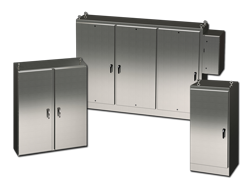 Saginaw Control & Engineering is committed to understanding and meeting or exceeding the quality needs and expectations of all of our customers, while striving for continual improvement at all times. 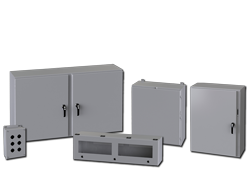 Our goal is to be the leading manufacturer of standard stock and custom designed enclosures, to provide real opportunities and solutions to each of our customers, to grow our company stronger, to deliver unparalleled quality, value, and customer service. To verify, monitor, and benchmark our products and services, to meet agreed requirements, and continuously improve our business, products, and services. We, at Saginaw Control and Engineering, affirm this commitment, and have established a comprehensive quality assurance system, which will allow our company to meet all of the requirements of the ISO 9001:2008 quality management system standard.